As part of efforts to alleviate the plight of women across the three senatorial zones of Katsina State, the state government Tuesday commenced the disbursement of N30 million to 3,000 women in order to boost their businesses. The release of the funds to the beneficiaries was part of the state government’s commitment towards reducing unemployment and idleness among the women in the state. 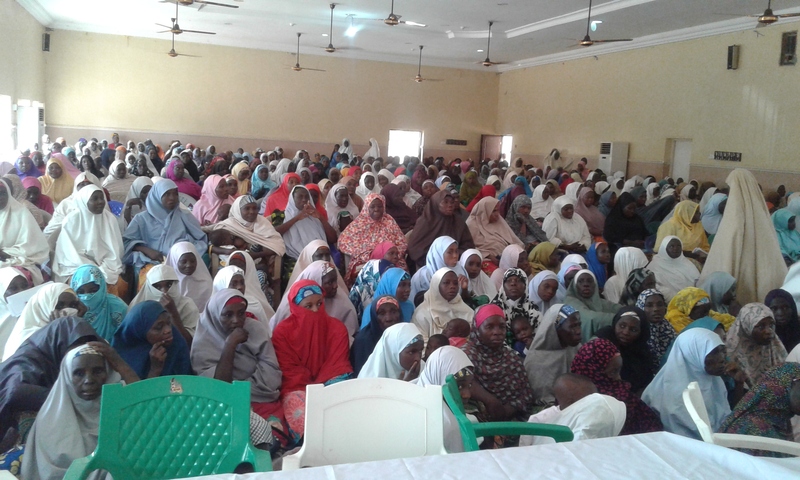 Speaking during the programme at the Multipurpose Hall, Katsina, the state Commissioner for Women Affairs and Social Development, Dr. Badiyya Hassan Mashi, said the gesture would enable the women to expand their businesses and contribute to the overall growth of the national economy via a significant rise in commercial activities. “The state government had set aside the sum of N30 million for the empowerment of 3,000 women across the three senatorial zones of the state. “Each woman would receive N10,000 as start-up capital to enhance her business. Our motive is to empower them economically to enable them to kickstart their petty businesses or build on what they have started,” the commissioner said. While reiterating that the issue of women empowerment was vital to the development of any society, Mashi said the state government under the watch of Governor Aminu Bello Masari has embarked on various programmes to improve the welfare of people in the state. She said the state government would be glad to see the beneficiaries as partners and consultants with capacity to deliver as change agents in the nearest future, urging them to utilise the funds judiciously. According to Mashi, economic growth can be achieved if all women are empowered, adding that it would help even their husbands at the home front, hence the decision of the state government to empower them with start-up capital. 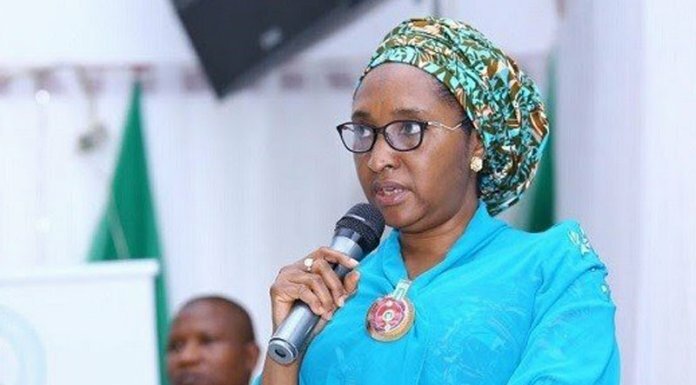 She, however, called on women in the state to rally round President Muhammadu Buhari and Governor Masari by re-electing them in 2019 to enable them to consolidate on their “tremendous works” aimed at reducing the suffering of the masses.